The group began in 1994 with founding member Frankie Hiett King and currently consists of Frankie, her husband Ronny King and Jimmy Hiett. Frankie pens many of the songs for the group, including their new radio single “Going To A City’. 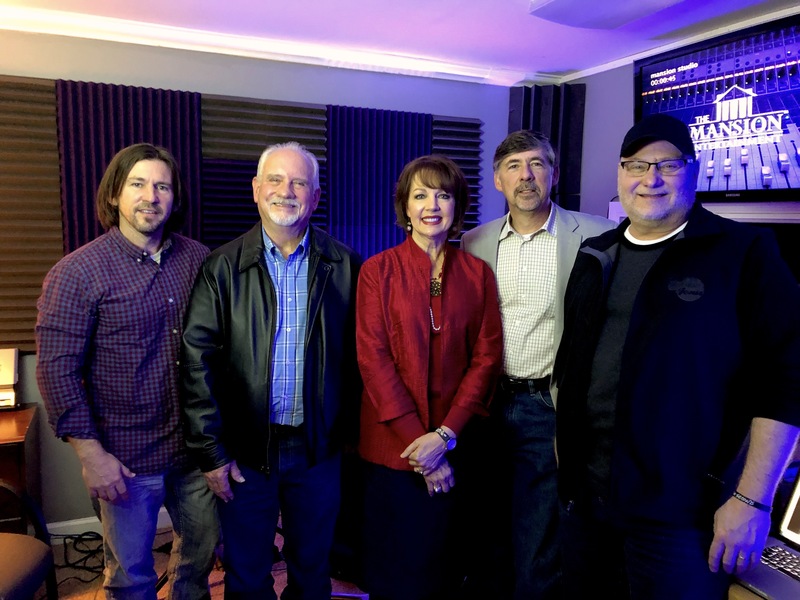 “Going To A City” was released to Southern Gospel radio in early March, and the new project will be available in April. ‘Living On The Edge’ not only contains songs written by Frankie, it has co-writes notable with notable songwriters Kenna Turner West, Sue C. Smith, Dennis Dearing plus a few recordings classic Southern Gospel songs. For more information on Point of Honor, visit their website at PointofHonorMinistries.org.